Today is officially the Made by Google day. Along with the unveiling of the company’s very first smartphone, Pixel, the search giant also announced a bunch of drool worthy gadgets aim to make your life a little more, well, high-tech. The slew of Made by Google gadgets include Google’s official foray in to the world of virtual reality, Daydream and Daydream VR, Google’s answer to Amazon’s Echo, Google Home, Google’s solution to simplifying Wi-Fi, and an updated Chromecast that faster and supports 4K, HDR as well as Dolby Vision. Kicking off the list is the Daydream and Daydream View, a platform for high-quality VR and VR headset that leverages on, you guessed it, your smartphone, to enable high-quality virtual reality experience. 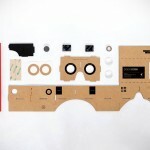 First introduced at this year’s I/O, Google’s iteration is far sleeker than any of the VR headsets we have seen thus far and we are not just saying. Just look at this baby. Isn’t it gorgeous? Inspired by our everyday apparels, Daydream View is crafted from breathable fabric in choice of colors, just like your clothes do. Perhaps more importantly, the fabric construction for the enclosure result it being 30 percent lighter than competing headsets which should prove to be a boon when wearing it for prolong period of time. 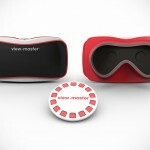 And oh, it is usable with eyeglasses too. 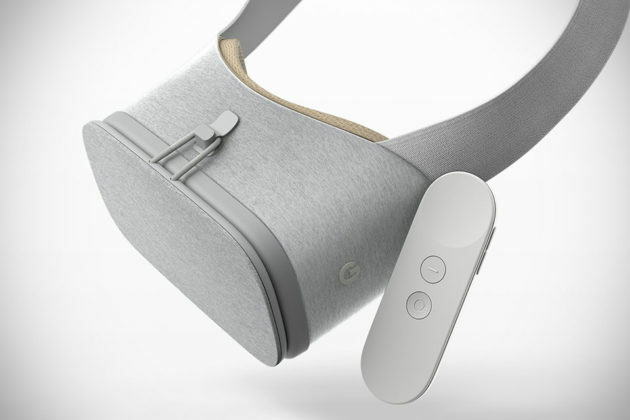 But design is not the only thing Daydream View stands out in the growing VR headset market; it also boasts usability which comes in the form of a companion accessory called Daydream controller and an auto-alignment system. The former is a tiny Wii-like controller that affords interaction with the VR world through pointing, movements and gestures. Depending on the application, the controller can also double as a ‘pen’ when drawing in the virtual world. The controller is thoughtfully designed to be stowaway within the headset when not in use, so there’s no worrying about losing this relatively tiny controller to the folks of Couchville. And did we mention that it is totally affordable too? Expect the Daydream VR to cost only $79 when it becomes available this November. If you want to secure yourself one, then October 20 is the date you want to put on the calendar as pre-order for Daydream VR will open on this day. 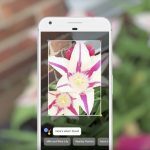 There’s a catch though; Daydream VR only works with “Daydream-ready” phones and not surprisingly, the Pixel and Pixel XL are among the first of such devices. 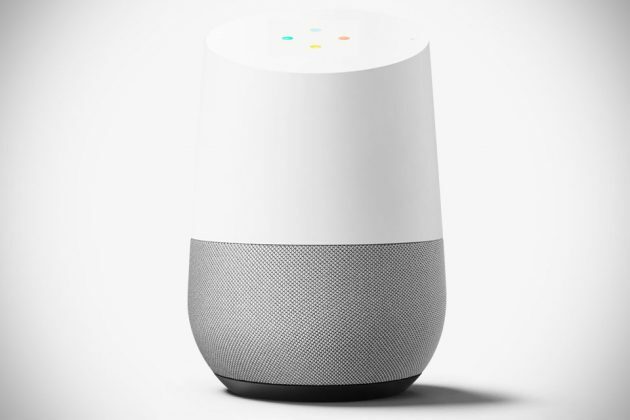 And then there is Google’s answer to Amazon Echo, Google Home, a home helper that leverages on Google Assistant to enable you to do just about everything, including firing up your favorite tunes from your favourite source, listen on the latest news, cast music from your phone, check your calendar, seek help in making a pizza, ask any questions under the sun, control your home automation gadgets and more. I think you get the idea of what Google Home can do and what it can do for you. Aesthetically, Google Home is a device that begs to be seen. Its clean, minimal design is void of buttons (except for a mute button around the back to cut microphone transmission for privacy) and LED lights, and hides a high-excursion driver with dual passive radiator that ensures high-fidelity audio reproduction from a device this small, while omnidirectional microphones with far-field voice recognition ensures the device can hear you with ease from across the room. It is modular too, well, sort of. The lower section of the enclosure where the speaker and speaker grille are can be swap out for other colored parts to suit your decor or your mood. But that, of course, is extra on top of the $129 asking price for Google Home. Next up is another first of Google, a Wi-Fi router. But do not be confused Google Wi-Fi with OnHub. 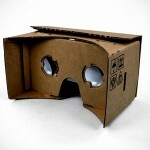 This is yet another Made by Google product that does away with collaboration. The Google Wi-Fi is what is what you expect a Wi-Fi router to be, but with the promised of ease of use so you chuck away your rocket scientist course and get down to business right away. It comes with a built-in Network Assist that automatically puts you on the clearest channel and optimal Wi-Fi band, and as you walk around your humble abode, it continuously check on the strength that’s connected and seamlessly switches between Google Wifi system points so whatever you are doing, be it listening to streaming music or whatnot, will not get interrupted or delayed. As with many such routers, there’s a companion app to simplify managing Google Wi-Fi. The app even allows you, as a parent, to pause the Wi-Fi on select devices so you can get quality time with them and not interfered by sinful Wi-Fi. Finally, peace of mind on home network security is assured by wireless encryption, verified boot, and auto updates. 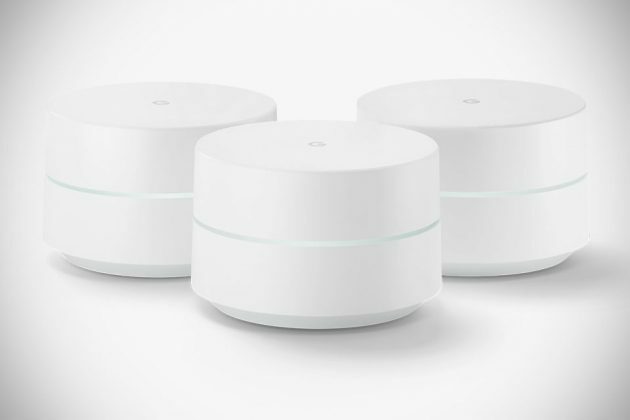 The Google Wi-Fi will be open for pre-order in November, priced at $129 for a single unit, or $299 for a pack of three. Last but not the least, is the Chromecast which is now known as Chromecast Ultra. 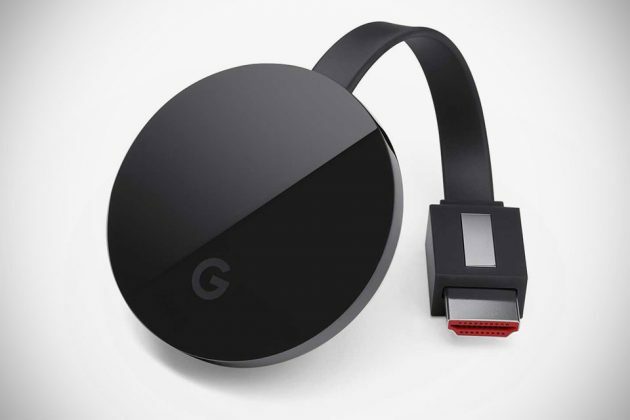 The new generation Chromecast gets a bump in performance in processing speed, as well as support for 4K, HDR as well as Dolby Vision. Granted that 4K and HDR contents are still not common, but Google said it is working hard to bring more of such contents with the search giant itself rolling out 4K content on Google Play Movies & TV later this year. If you do not have a 4K-ready TV, Chromecast Ultra will automatically optimize your TV’s picture to ensure you get the best out of what’s whatever there is. The Google Chromecast Ultra does what its forebear does, but it now boasts 1.8 times faster video loading and wifi has also been tweaked to support streams from FHD to UHD, and there’s Ethernet support too, for “those tricky Wi-Fi environments.” Google Chromecast Ultra is also set to be available in November, priced at 69 bucks a pop. So, there you have it. 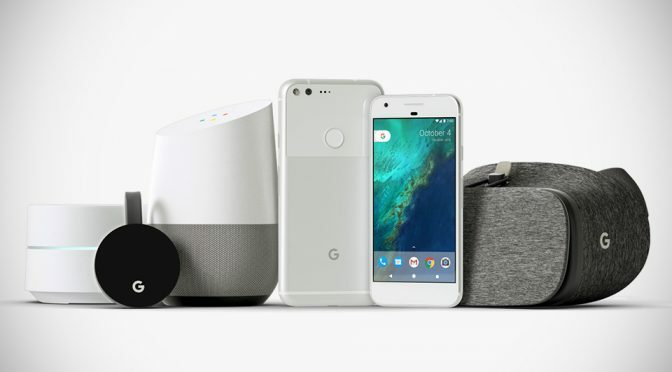 Awesome Made by Google gadgets that, in our humble opinion, aims not just to make life more awesome, but to coax the bacon out of your hands, but thankfully, these gadgets aren’t set on the premium scale, well, with the exception of the Pixel, Phone by Google, of course.